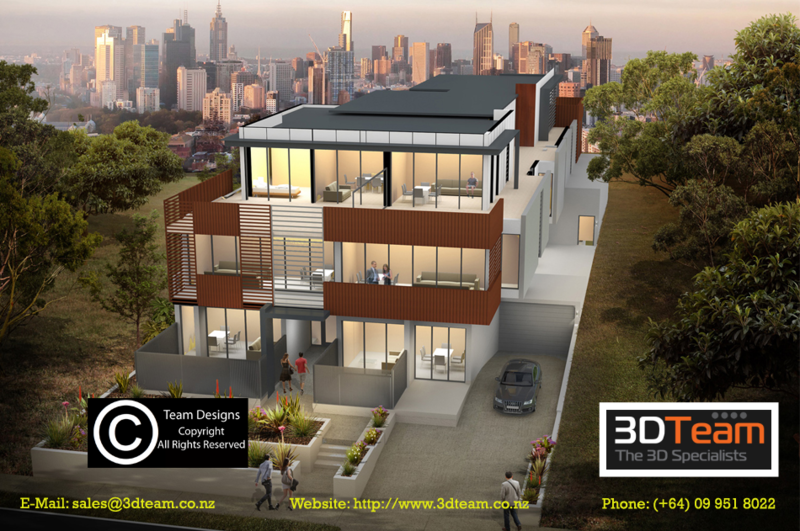 Looking for 3D Rendering service in New Zealand, go for 3D Team to get a high graphical design with timely delivery at low cost compared to any other company on 3D architectural modeling, 3D Product design, 3D Floor Plan, 3D Industrial Modeling, 3D Medical Illustration and visualization, 3D Animation Movie etc, customer satisfaction Guaranteed!! Get to design a plan for home or office building that now in a more interactive way by 3D Architectural Rendering, design a product in 3D Product Modeling, Get the Visualization of Industry operation with 3D Industrial Rendering, Study Medical concepts with 3D Medical Illustration, create animation videos for explaining concepts, working and marketing purpose. All the above are achieved at low cost with high quality from, we work till you get satisfied! !